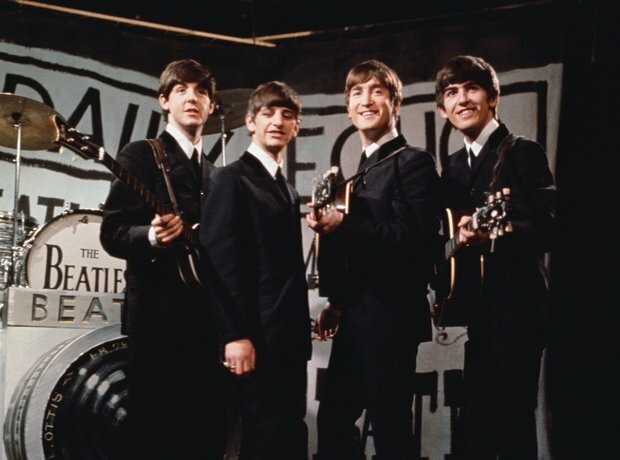 The Beatles' first outing comes in the form of this infectious ditty, which features on the Side 2 of The Fab Four's 1963 Please Please Me album. The track, which was backed by P.S. I Love You was first released in the UK on 5 October 1962.